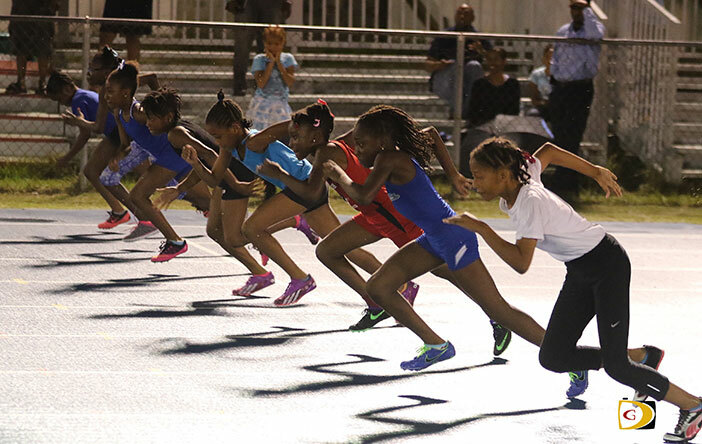 The top U15 athletes across the territory have been invited to participate in Friday and Saturday’s BVI Athletics Association National Youth Championships, which will also mark the 21st IAAF World Athletics Day. Saturday’s competition will begin at 3:30 p.m. with the U13 and U15 Boys and Girls Baseball Throw and the U9 and U11 Boys and Girls Long Jump. The U15 Boys and Girls High Jump will start at 5 p.m. Prelims of the U9 and U11 Boys and Girls 150m and the U13 and U15 Boys and Girls 200m will kick off at 4:10 p.m.